The Occupy movement is active everywhere. 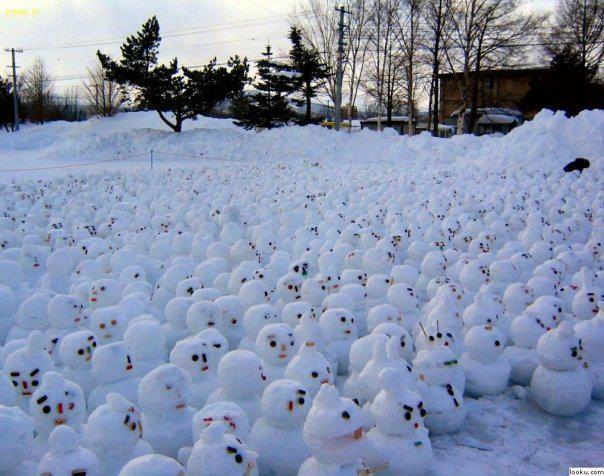 An astute reader sent me the photo below, assuring me these activists mean business. Apparently they want global warming stopped immediately, no ifs, ands, or buts. The notion of gradual improvement is utterly unacceptable to these folks. With an impending presidential election, perhaps this is the ideal time for them to press their case. We will keep you posted on this developing story.